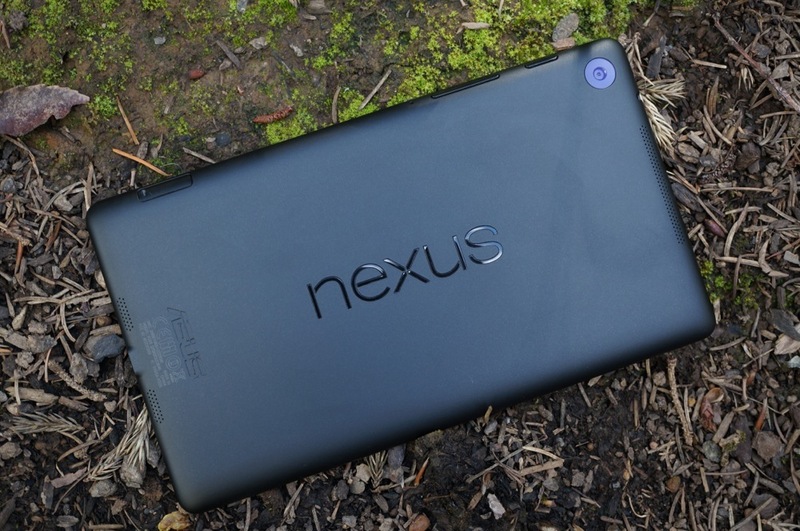 Don’t worry, Nexus 7 owners – you are getting the Android 4.4.1 love today as well. This is first build of the newly-released Kit Kat OS available for an Android tablet, and only installable for owners of the Nexus 7 LTE 2013 model. If you have any other model, do not attempt to sideload this file. We have the direct Google download link for you below to bring you to build KOT49E.